I recently received a new Apera Tech bag. For those of you who know me, you know I love pink so I couldn't resist picking the fuchsia color! You are going to love this bag, as much as I do! Let me tell you many reasons why. 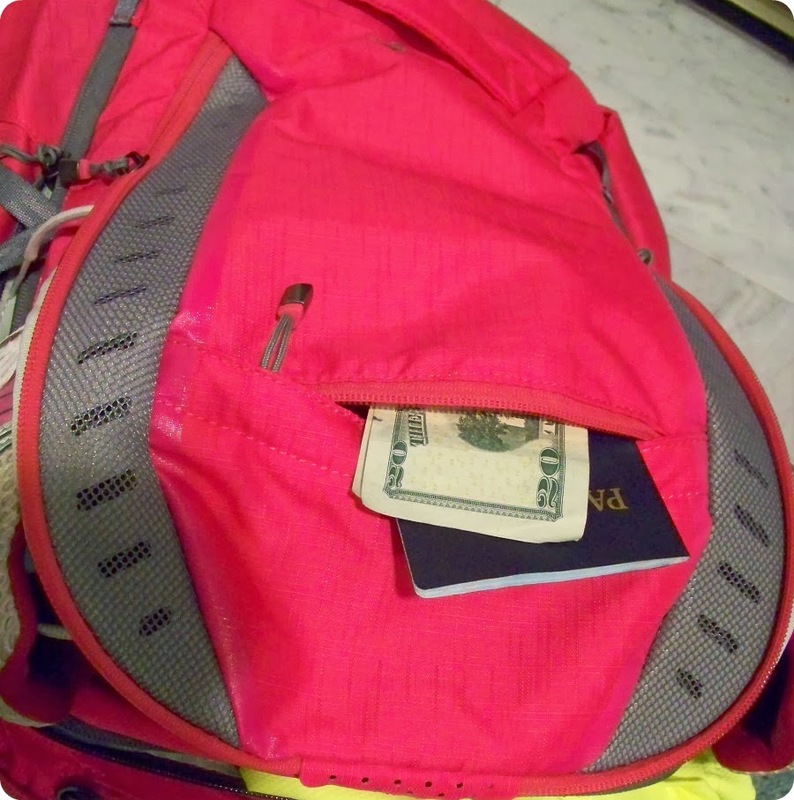 When I travel, I rarely if ever use check-on luggage. Generally, it's just my carry-on suitcase and a smaller bag. But the truth is, last time I flew my bag caught on one of the corners and tore. Which is why I chose the new Apera Tech bag as my new travel replacement bag. Plus, the material can be easily wiped down if you need to clean it up. This past week, I've been using the bag in my daily life, home, business and my job. It has so much space and storage that it can be used in many ways. Let me show you a bit more. There is a large back compartment, that is nicely padded. Perfect for tablets or even a large laptop like the one I put in it pictured to the right. You won't have to worry about things getting damaged, because of the protective thick padding on both sides. 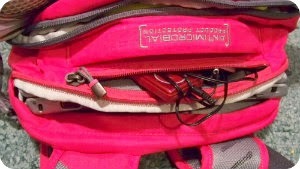 My Apara bag also has this easy access front zipper pocket. (pictured left) Which I have found is the perfect size to store your ID, cash funds, or tickets. There are nice quality zippers so you won't have to worry about anything falling out. Personally, I think this is a great place to store your tunes or smart phone. You won't have to worry about damage to it, since it is in a protected area. Runners or other fitness enthusiasts will love these next features. These bags have a healthier approach to their design. The shoe compartments are separated from the rest of the compartments, so that you won't have to worry about a smelly shoe smell getting onto anything else. 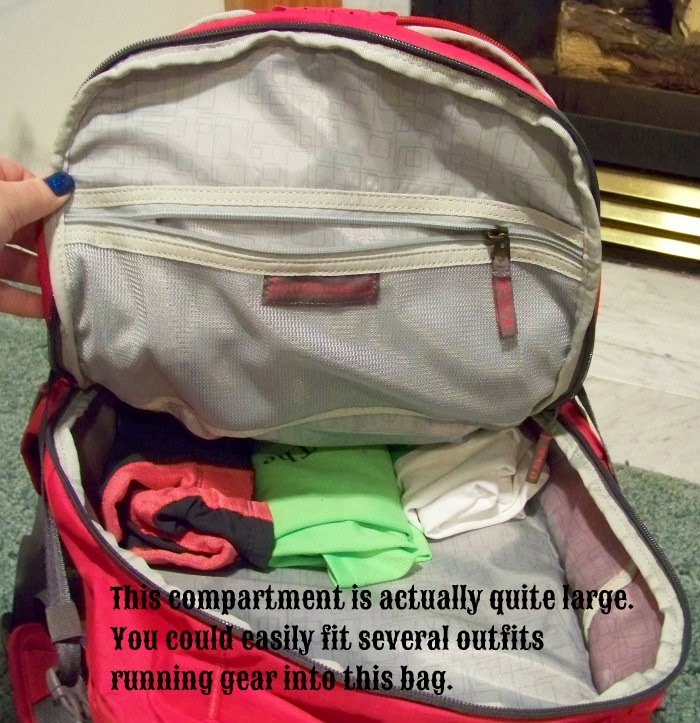 The largest compartment on the bag is great. 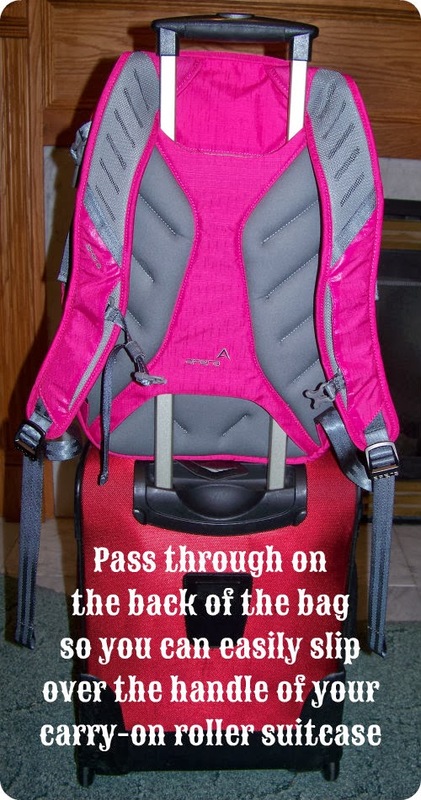 If you are heading out for a quick weekend race, and only needed to pack for a day or two plus your running gear, you could totally just pack everything into this bag and not have to worry about lugging around a separate bag! 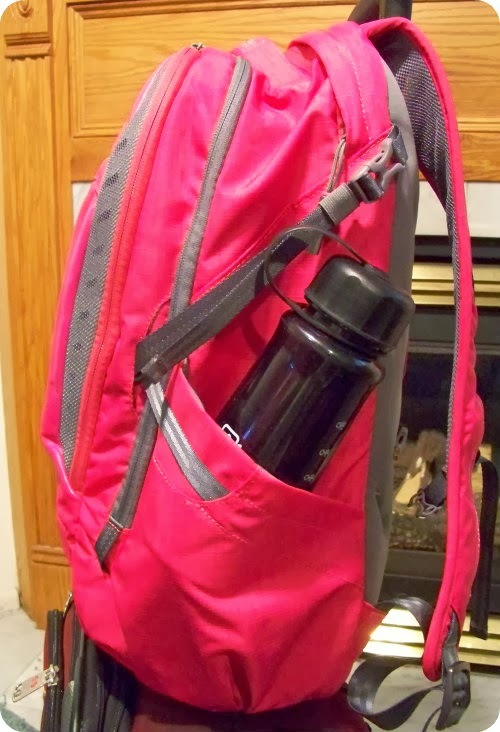 On each side of the bag you will find a place you can hold a water bottle. However, I also found that it can also fit a book. I was easily able to put a water bottle on one side, and my book on the other. This way they were both quick and easy access. 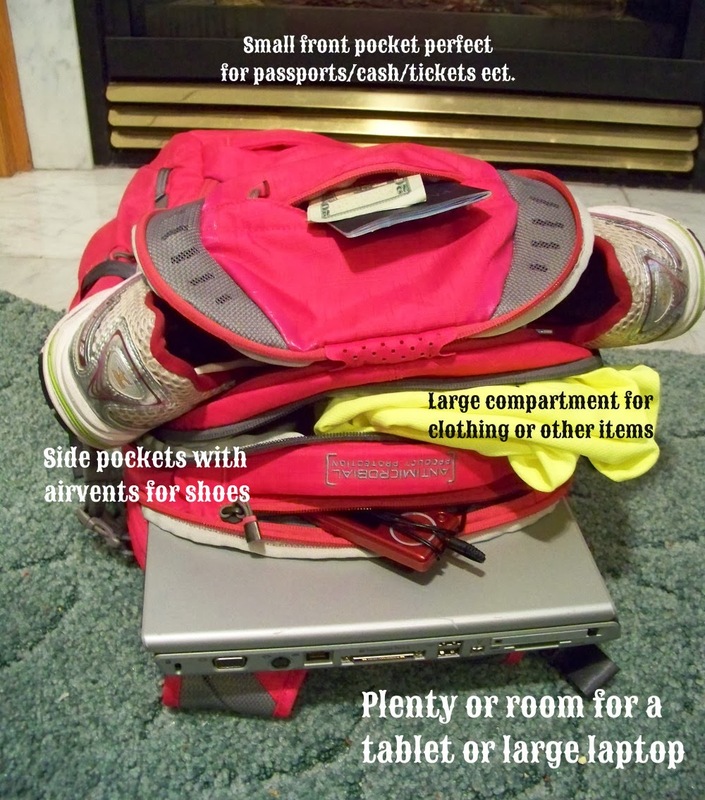 If you are taking off for a bit longer, and you plan on taking a carry-on roller suitcase. 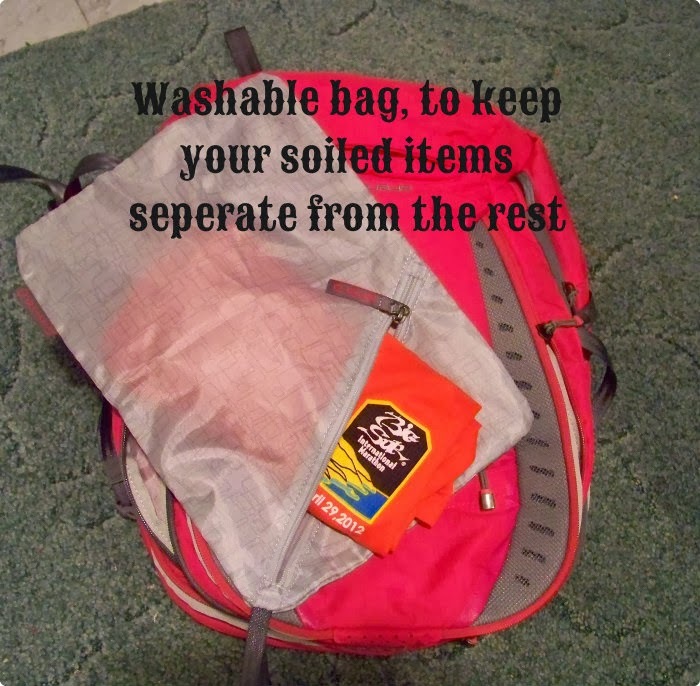 You'll notice the pass through on the back of the bag, that allows you to easily slip the handle down through the bag. That way you can tote it around and keep everything you have together. 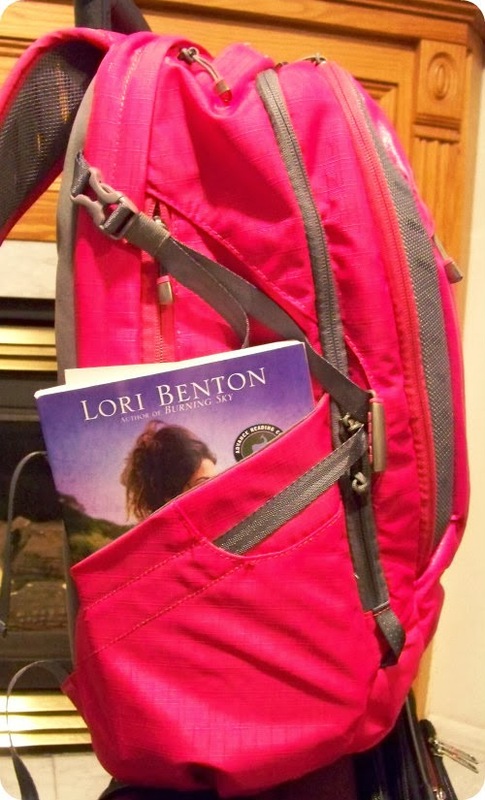 You may also notice in the picture the air vents on the back straps, I've already decided this is a great feature if you plan on carrying the Tech bag around or take it hiking. You'll know even if it's hot, you'll be cooler than you would with other bags! In fact I can't wait to take this bag with me on my upcoming trip in a few weeks in the Caribbean. I've already tested it out, and it is going to be perfect to not only use as a carry-on at the airports. But when I am visiting the different islands, I plan on taking my Apera bag with me, so I can keep all my beach gear, running shoes, sun screen, camera and diving gear all in one place. Apera has several bag styles to choose from, so different athletes can find the design that fits their needs best. Additionally, Apera gives the Special Olympics one bag for every three bags they sell. Isn't that incredibly generous? Additionally, they offer free shipping and no hassle returns. With that in mind, you know you can't go wrong with these bags! These bags were designed specifically for the athlete in mind. Visit their website to learn more, and share the news of these awesome Apera bags with your fitness friends. Disclaimer: Apera provided me with a complimentary bag of my choice for a review. I was not required to write a positive review, and I was not compensated to do so. All thoughts and opinions above are my own. Wow, this really does sound like a great bag! Like you, I always carry on my luggage and it looks as if you can fit loads of stuff in there. I also love the pink color! Yes, it fits loads of stuff, it's perfect for race traveling!!! 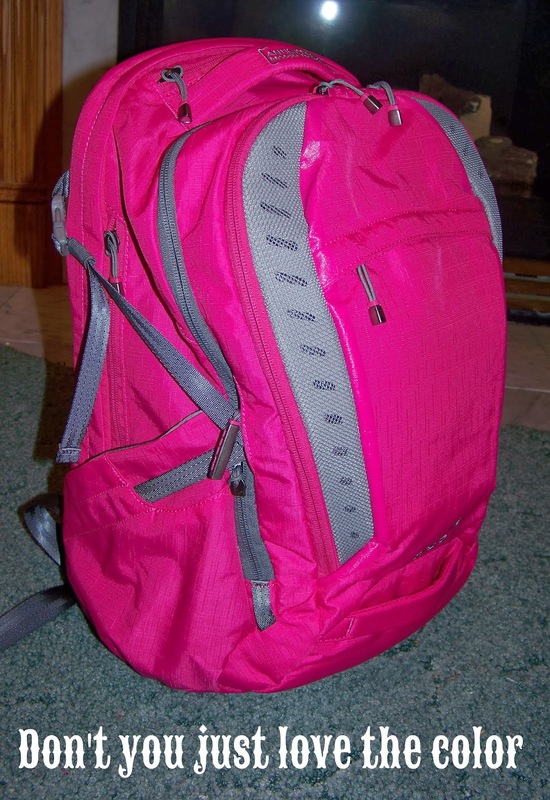 I loved the pink to, it is a great bag! Holy moley that bag looks like the answer to a LOT of problems. Thanks for the review. It's a great bag, I am loving mine! You should check them out! 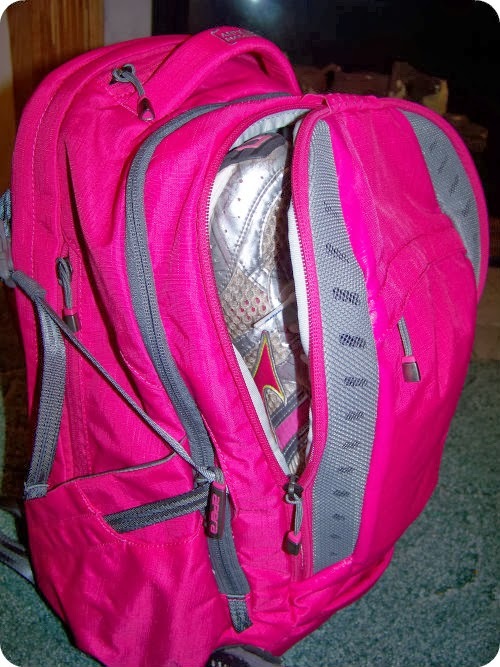 If you have a bag addition, you will love this one, its perfect for athletes!!! Looks like a great bag, I am going to check them out! It is, I'm loving it! Love all the features! The antimicrobial thing to me is really cool, not just because of dirty workout clothes, but sometimes those airplanes are not the cleanest things in the world haha so that would definitely come in handy! Oh ya I love the antimicrobial thing too, and your right airplanes are kind of germ pools, and its totally wipeable!!! I want one so bad! They look amazing! You should check them out, they have several styles to choose from and they are amazing! It is a great race bag! You should check it out, and yes the pink color is awesome!